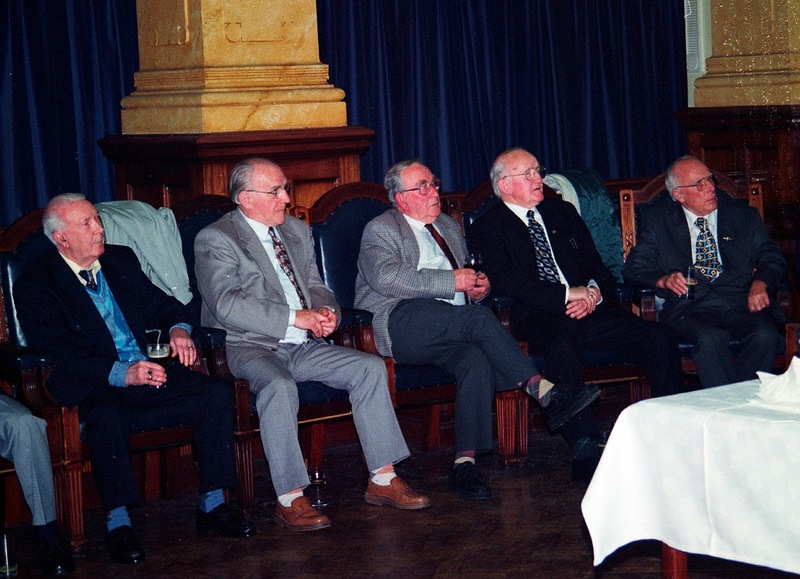 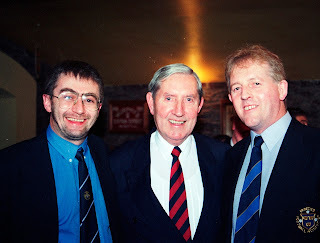 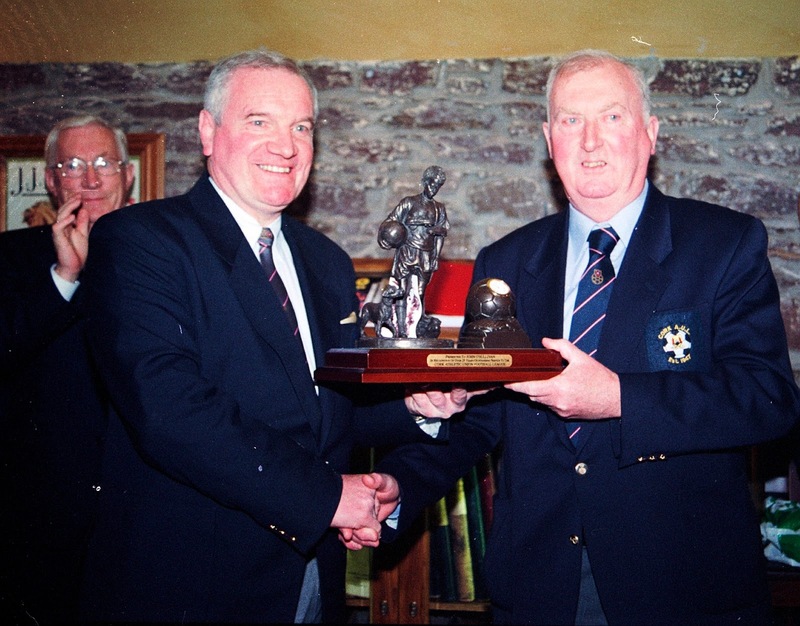 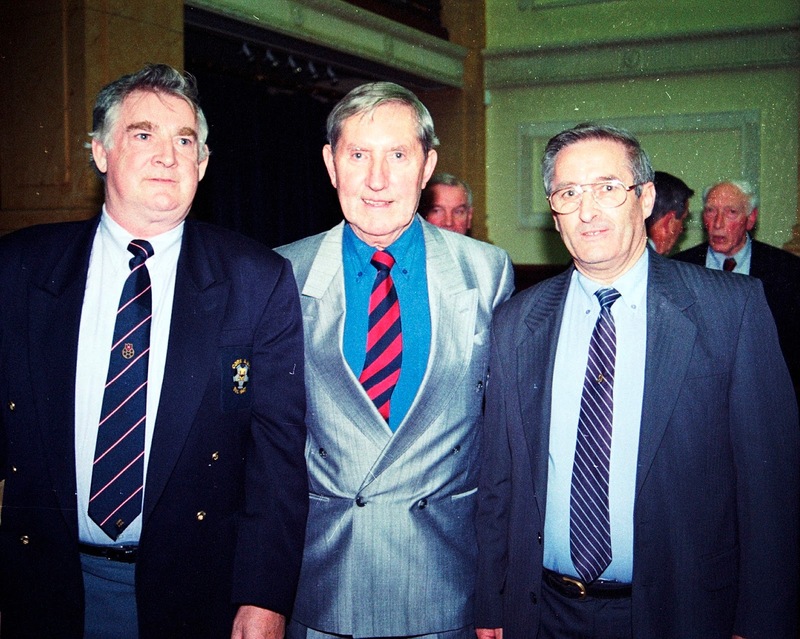 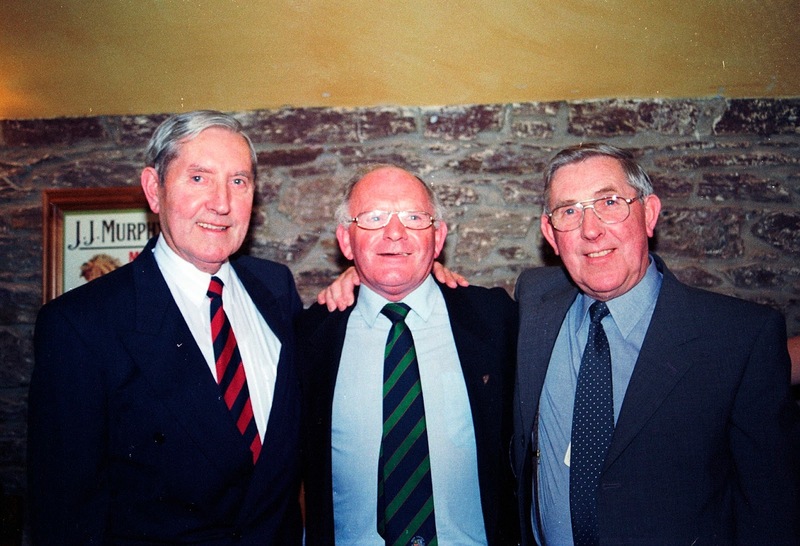 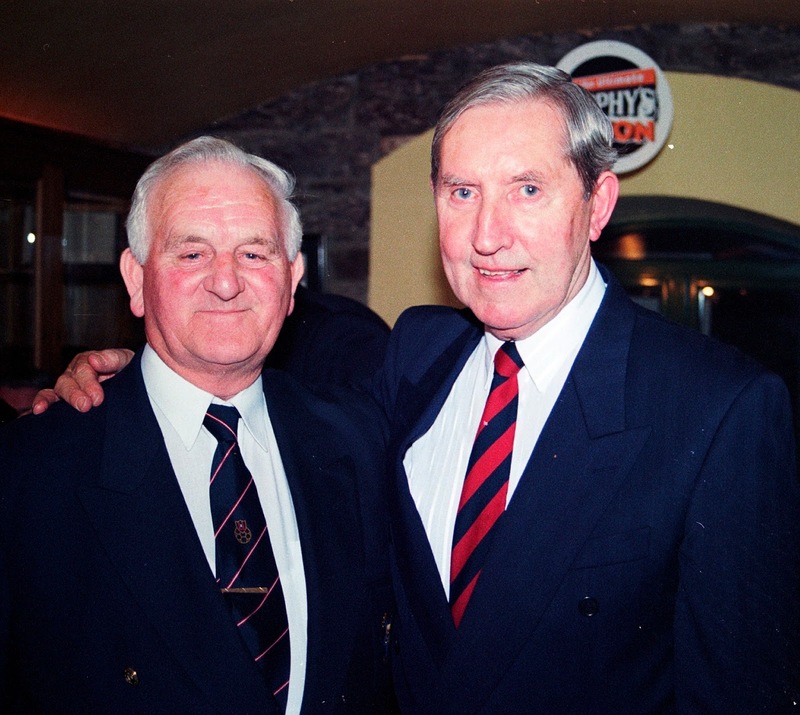 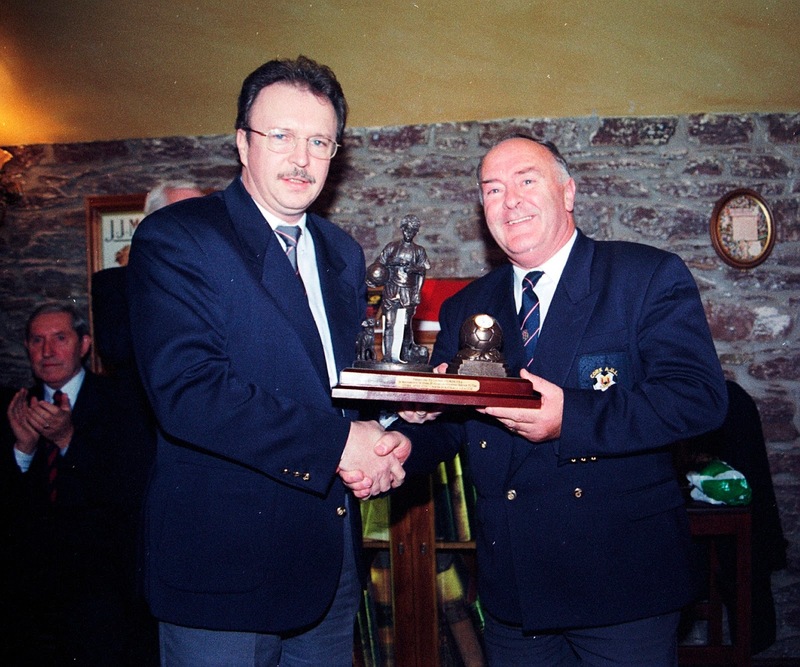 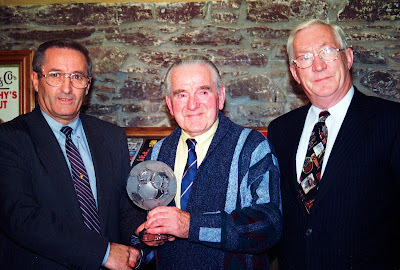 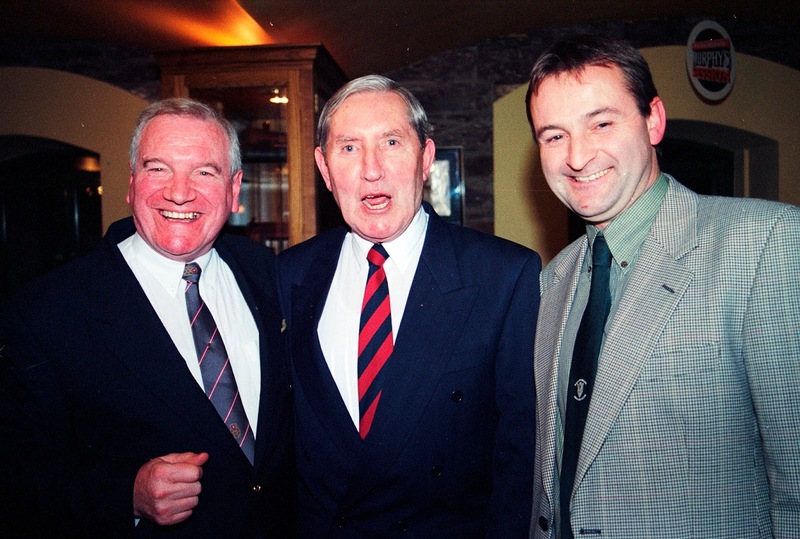 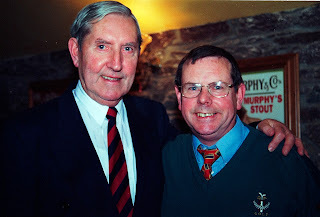 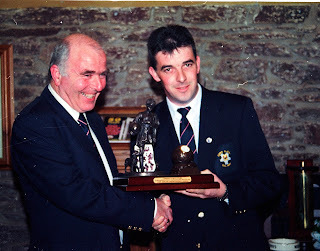 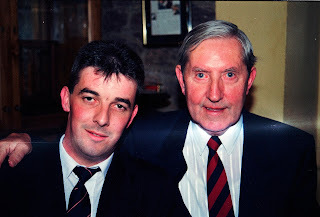 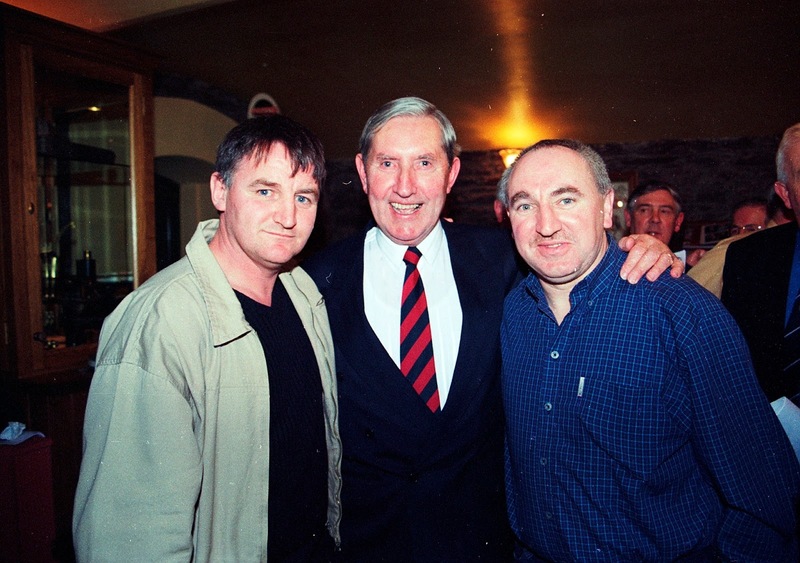 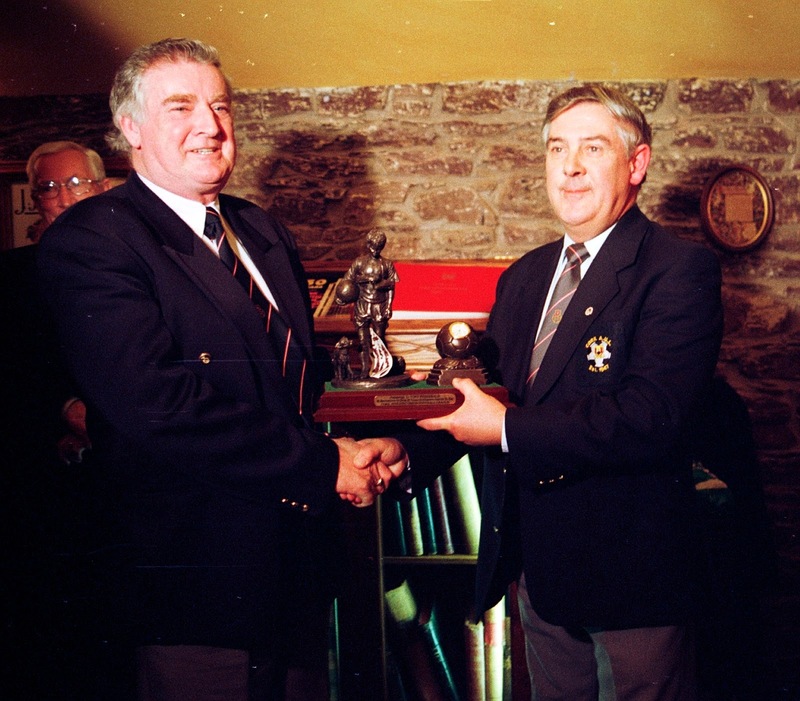 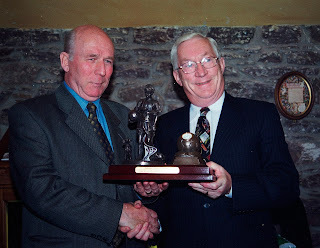 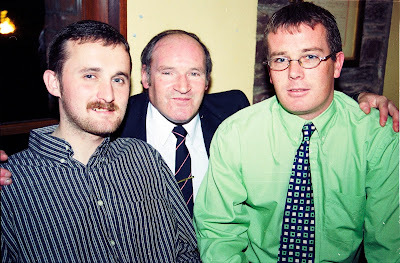 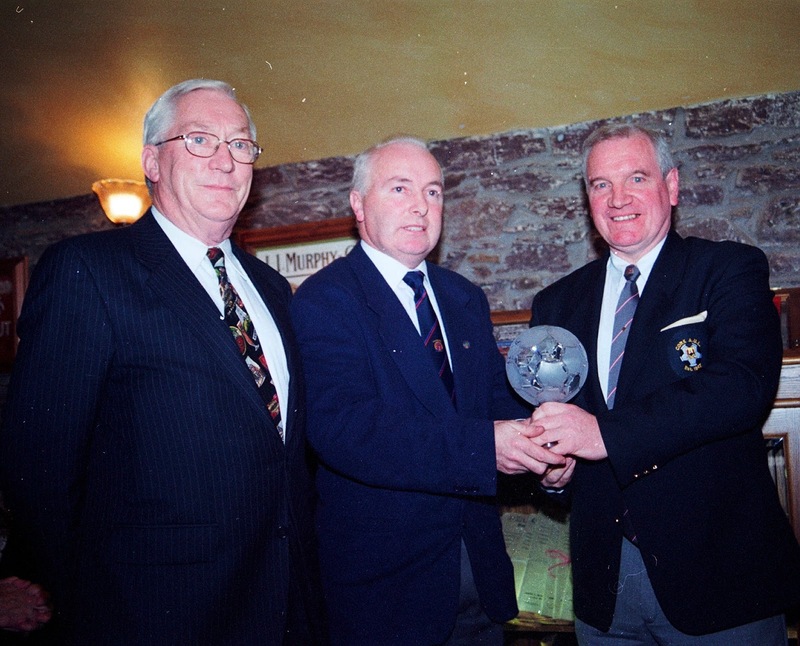 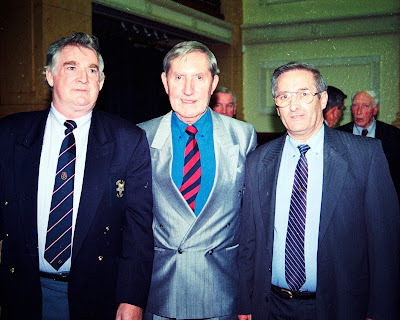 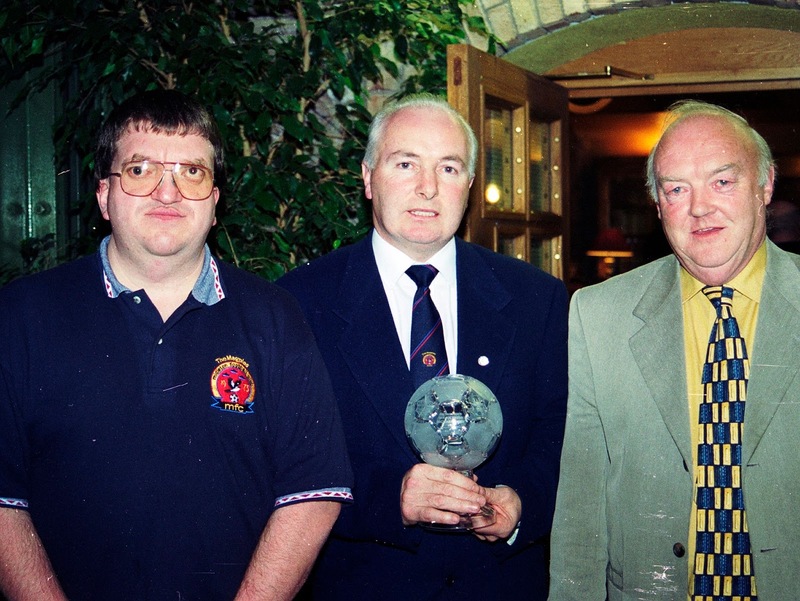 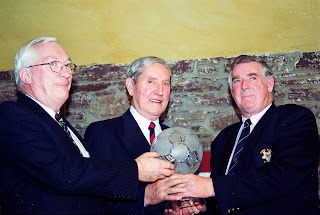 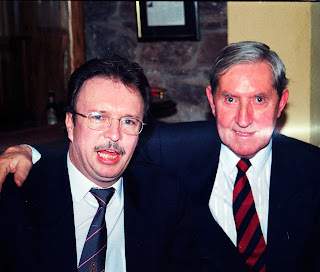 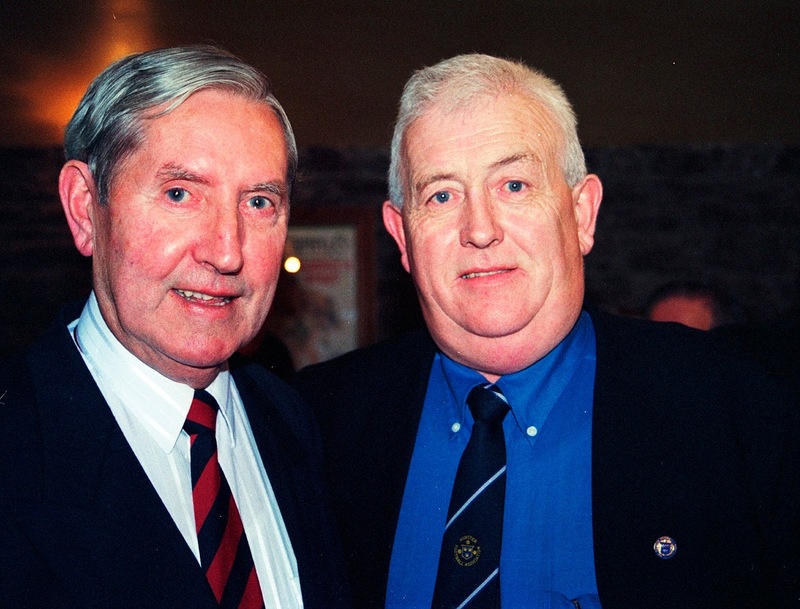 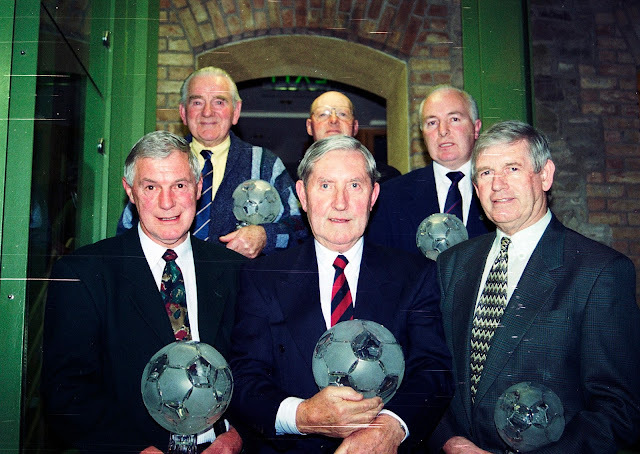 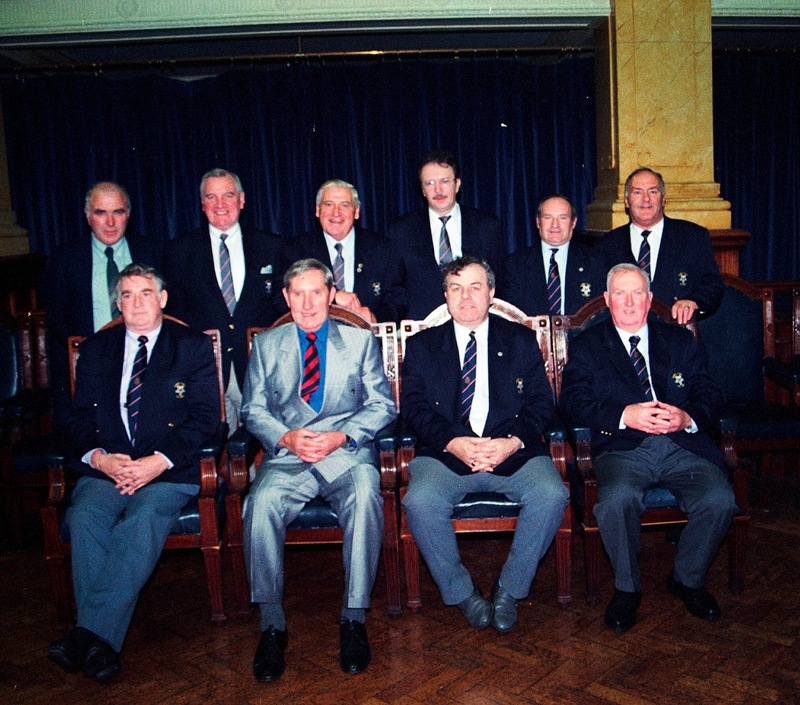 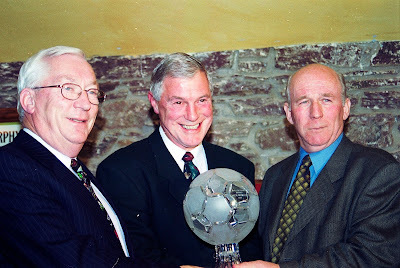 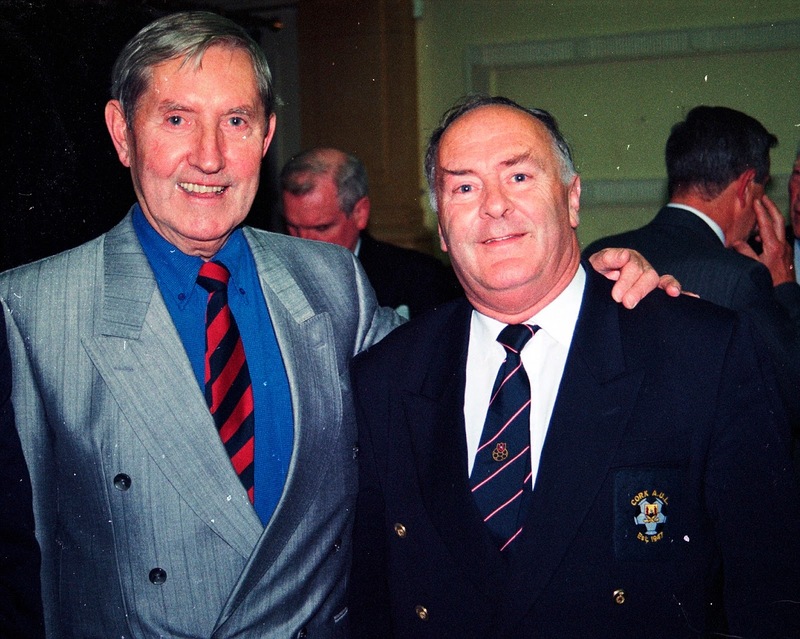 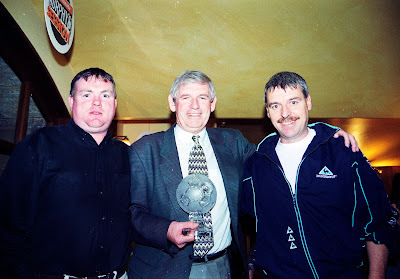 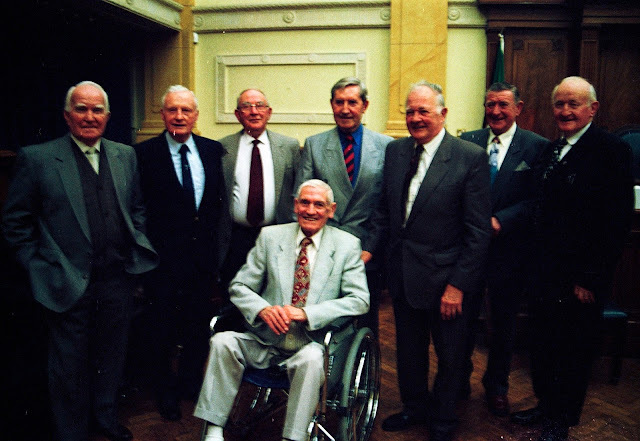 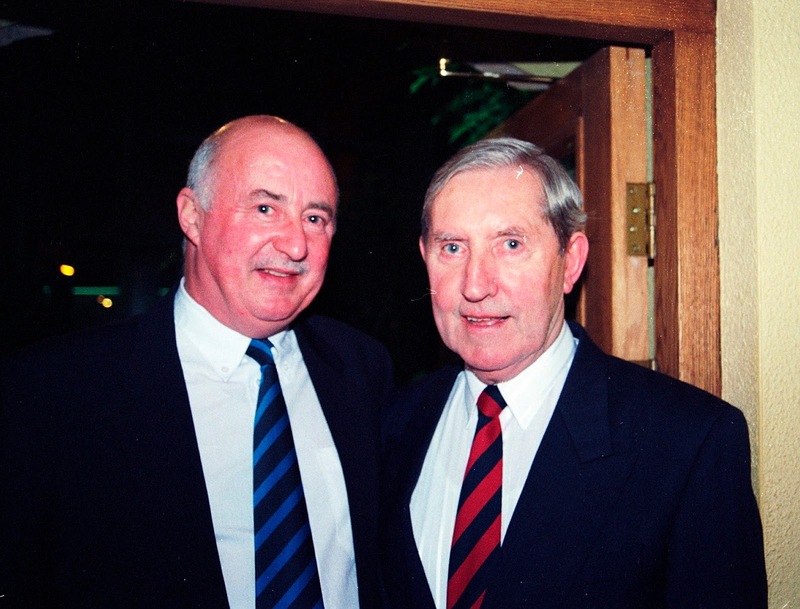 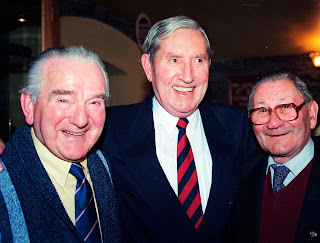 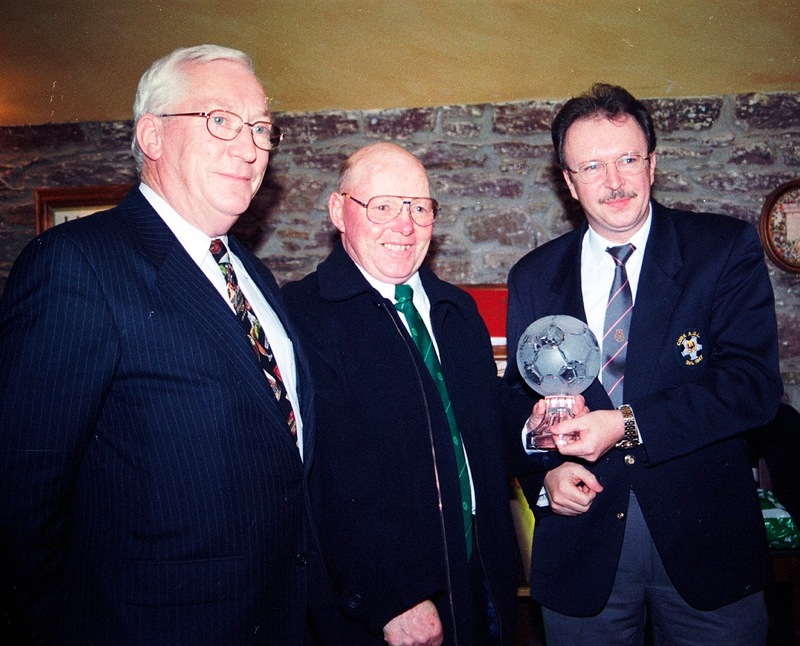 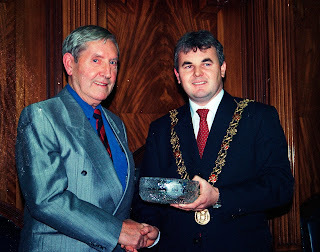 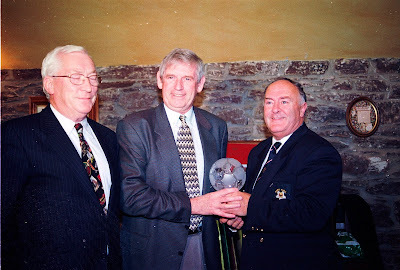 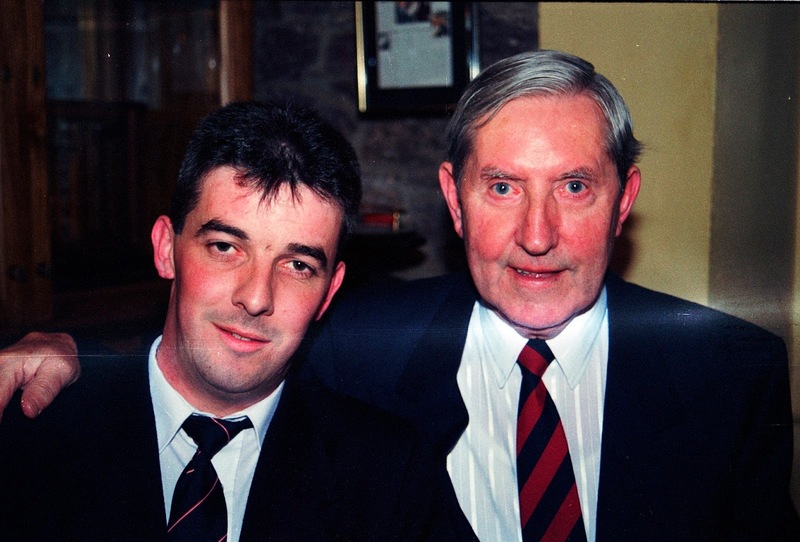 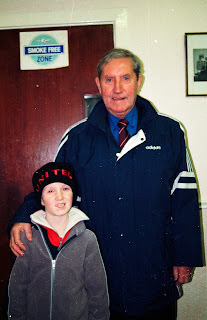 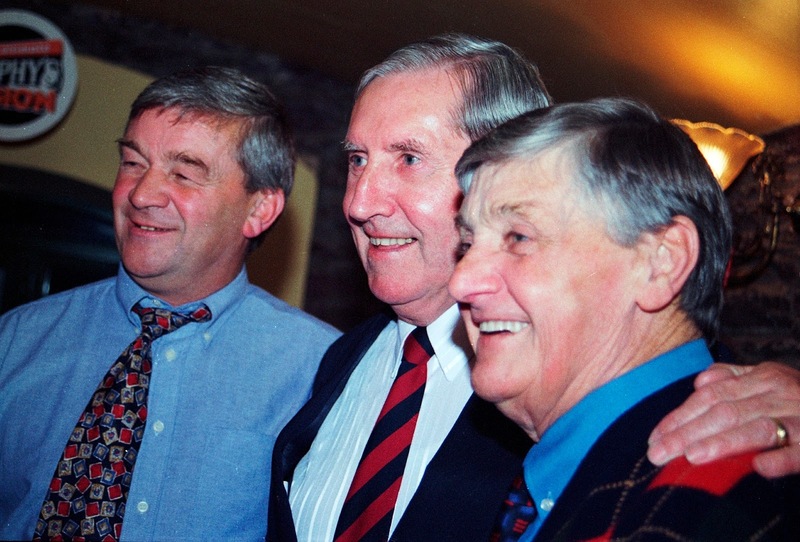 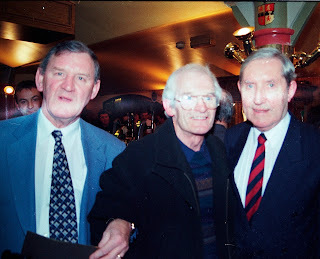 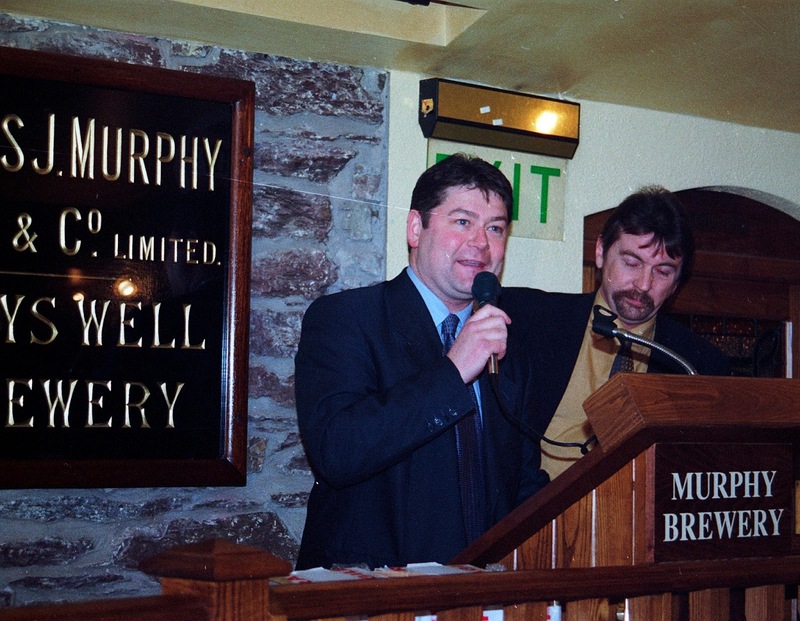 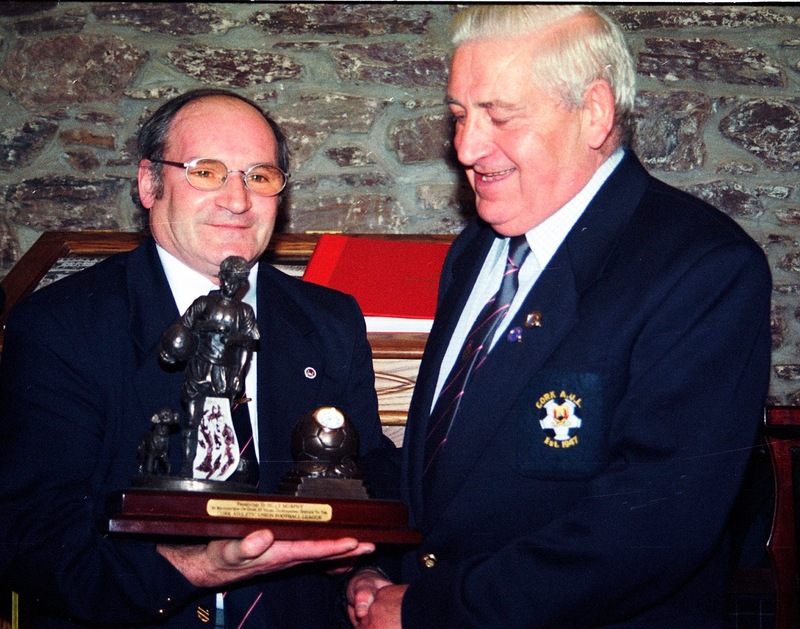 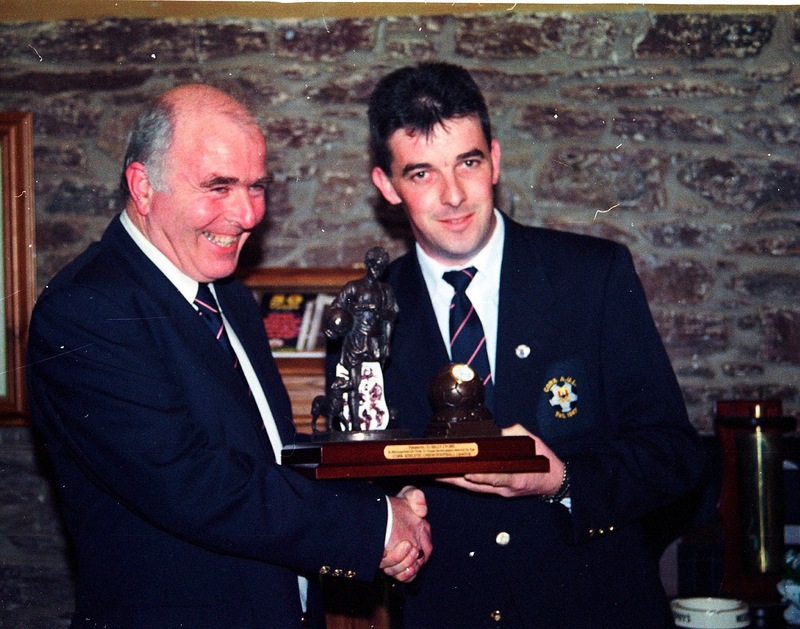 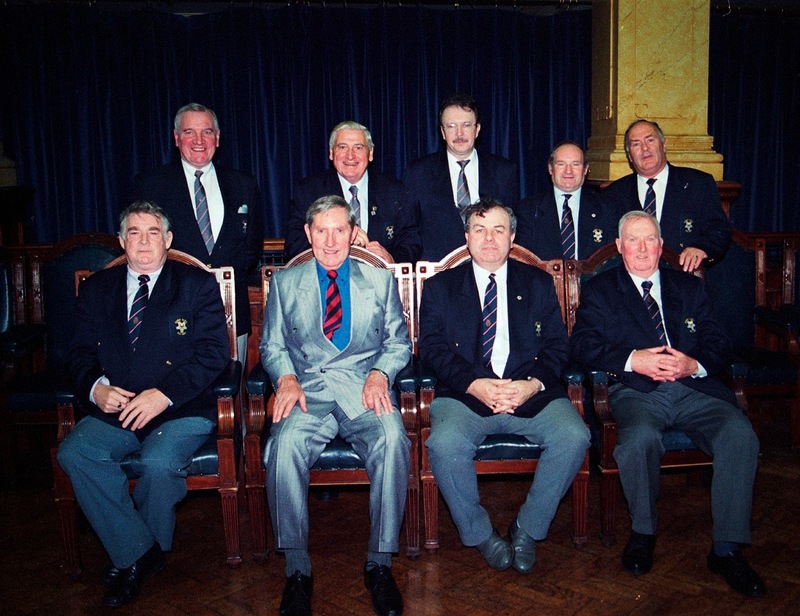 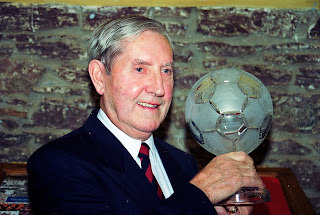 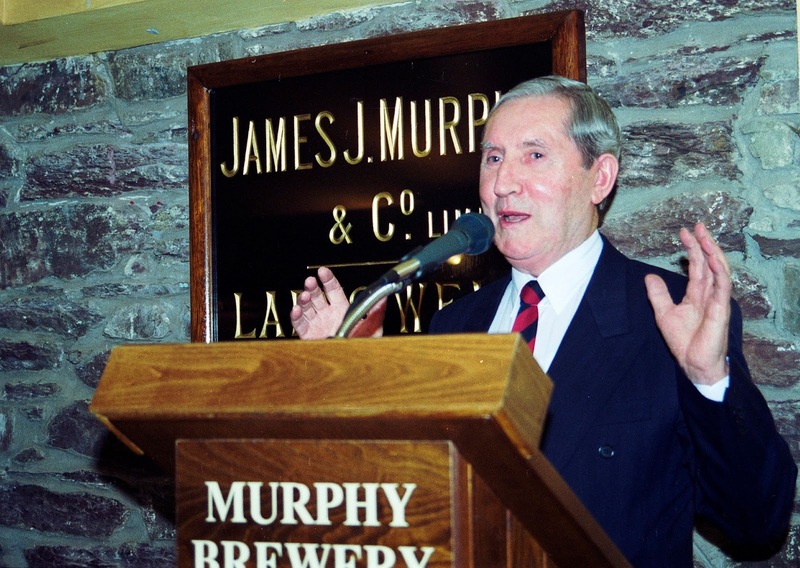 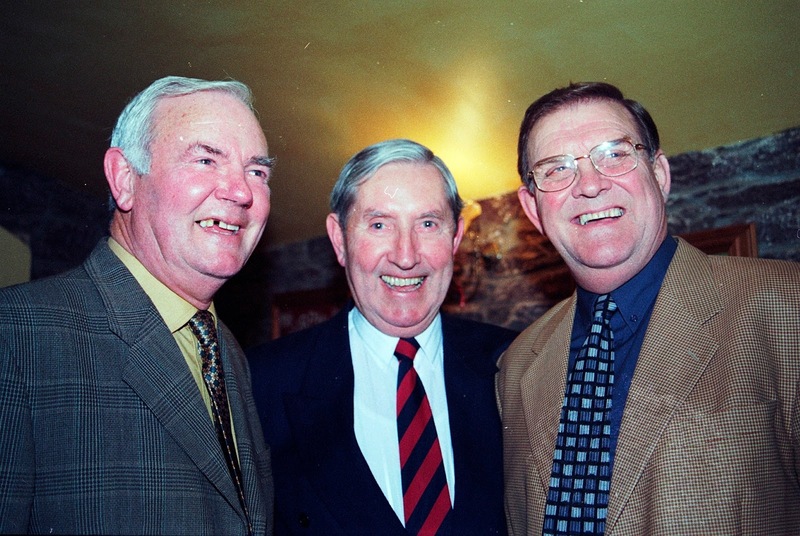 Cork Soccer Honours with Frank O'Farrell. 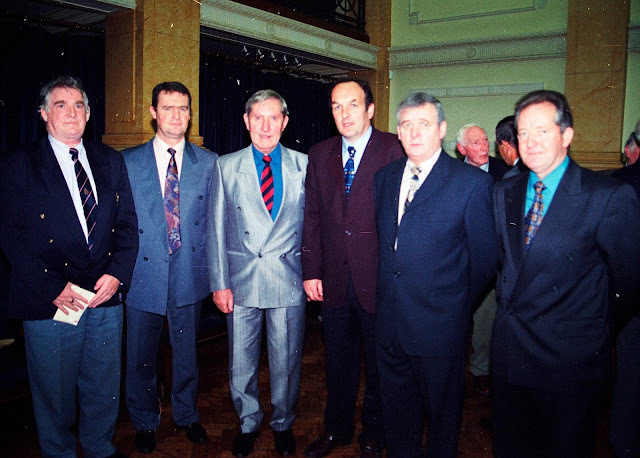 November 1999. Thanks to many of you for sharing and retweeting these pics. 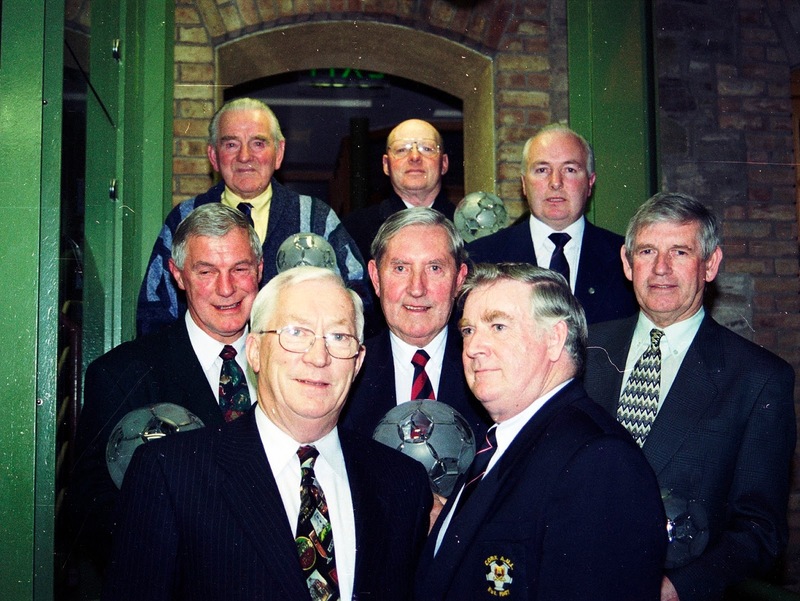 Quite a few clubs are not on Facebook or Twitter and others have folded. 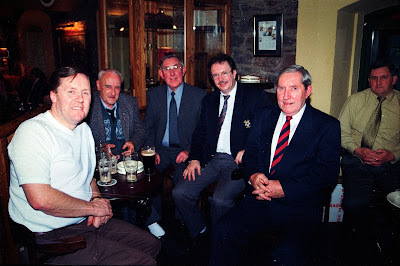 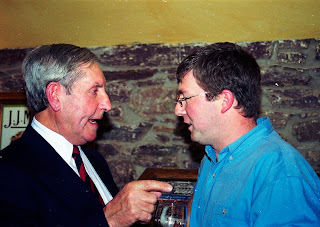 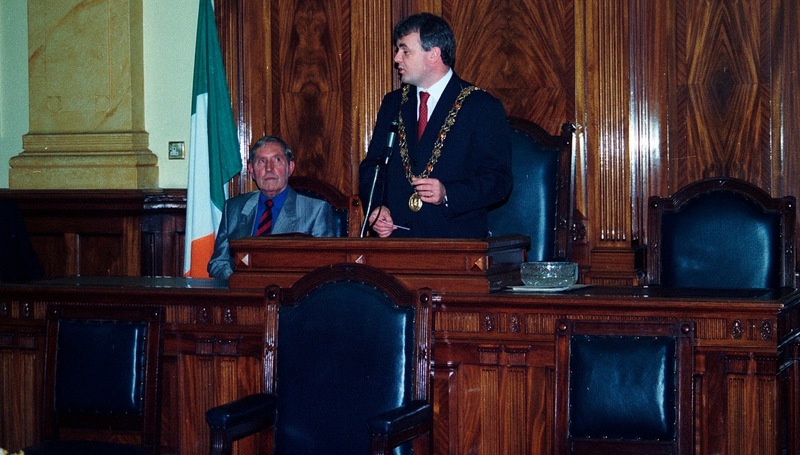 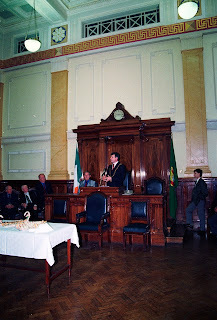 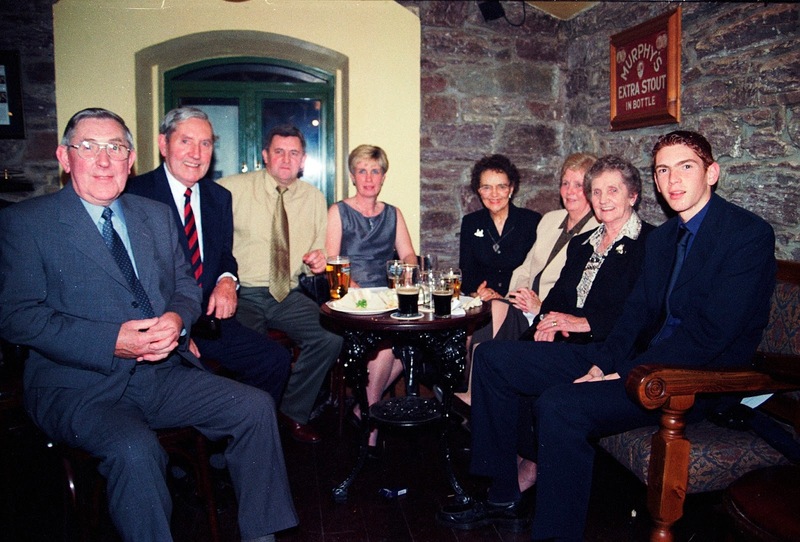 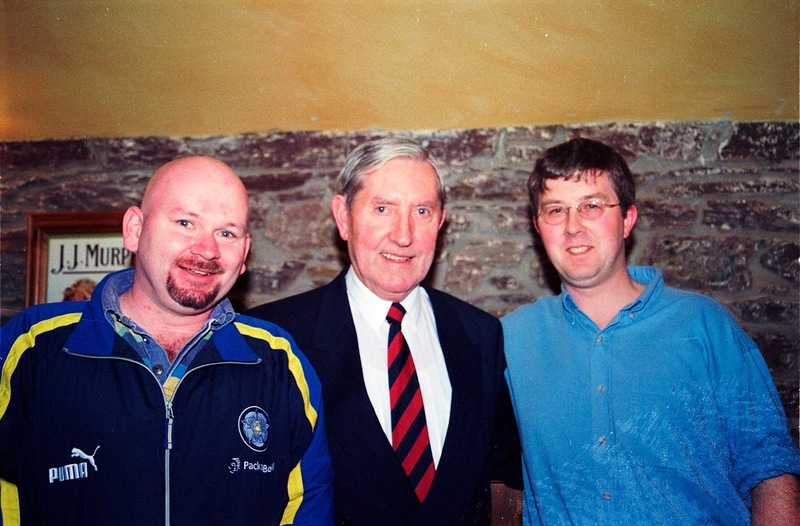 Please share these photos on the internet as best you can as a lot of work has gone into scanning them and please acknowledge the source https://www.facebook.com/CorkBilly/ . Be sure too to download and keep copies for your own club.